We train Brazilian Jiu-Jitsu, Muay Thai, MMA, and Judo. We are a people centric martial arts academy where the students aspirations are our top priority. We excel at providing a fun and healthy training environment for men, women, and children of all ages. 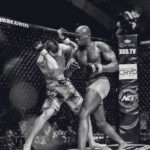 We specialize and provide expert martial arts training in Brazilian Jiu Jitsu, Muay Thai (kickboxing), MMA and Judo. No previous martial arts experience is necessary. Our martial arts training systems are ideal from the novice trainer to the seasoned competitor. Whether you’re into fitness, self defense, weight loss, or competition; we at the Silva Academy are focused on helping you reach your goals. We proudly serve the Arlington, TX community and surrounding cities. We are conveniently located just blocks away from the Parks Mall and the Highlands. 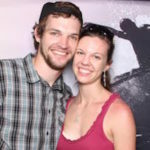 ACHIEVE GREATNESS THROUGH MARTIAL ARTS AND BEGIN A LIFE CHANGING EXPERIENCE TODAY! JOIN US and discover endless benefits of training at the Silva Academy! our Brazilian Jiu Jitsu and Muay Thai programs will make you stronger, tougher, and feeling more alive then ever! Imagine how great you’ll feel after 6 weeks of high energy training! And, you’ll have a TON of fun every step of the way. Aloisio Silva Brazilian Jiu-Jitsu Academy TX is wonderful. Whether you are wanting to learn Jiu-Jitsu for personal reasons or get in better shape this is the place to go. 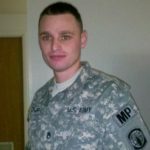 The coaches are very friendly and great at helping you reach your personal goals. I have been a student for a year and a half now, I really feel like it was one of the best decisions I could have ever made. 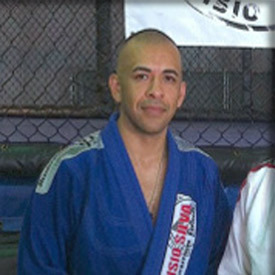 Aloisio Silva Martial Arts has great instructors who work with students ranging from professional mixed martial artist to entire families units. These guys are great at what they do, they’re able to change gears seamlessly with their teaching methodology depending on the age and skill level of each individual student. I find that when I’m being taught something new it tends to hit me like an epiphany. It’s always interesting as they tell us how to maneuver ourselves and manipulate the positioning of our training partners. It’s like a physical color by numbers in that at some point it all makes since and I’ve just been simply following instructions. 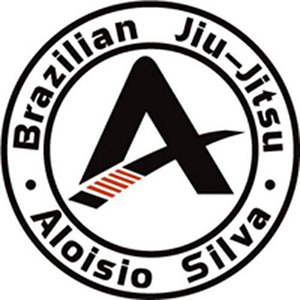 That in itself has made working with the guys at Aloisio Silva Martial Arts a very exciting experience for me. If you even think you may like it YOU HAVE GOT TO TRY IT. Bring your family… it’s an amazing experience. I recently brought my 5 year old to the free class they offer. I was initially taking him to another academy but my kid was being sidelined. The reason I mention this is because I can now honestly compare the Silva program with others in the area. To say the least, I enrolled Mason immediately. The difference was night and day. I am grateful to find such positive role models. I sometimes sit back and wonder how the instructors have some much patience. Best place to bring your kids hands down. Yasmin Soto has always stood out from the pack. The Dallas native has quickly risen through the ranks to become a tough competitor in the Brazilian jiu-jitsu scene. 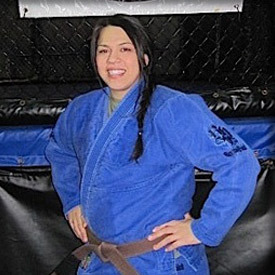 Her love for combat sports began at an early age with boxing. She’s an extremely knowledgeable coach, practitioner, and active competitor.